Ballycarry and District Community Association has expressed concern about motorists speeding through the village. The group has raised the issue previously with the police and Roads Service and locals feel there is a danger of an accident if some drivers do not slow down. Members highlighted concerns over Hillhead Road near Ballycarry Primary School and also at Main Street. 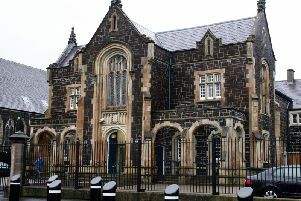 The Association believes that drivers are using the route through the village as a short cut to Islandmagee, Magheramorne and Carrick and says that there have been “numerous instances of speeding and poor judgement in relation to overtaking vehicles in the area”.